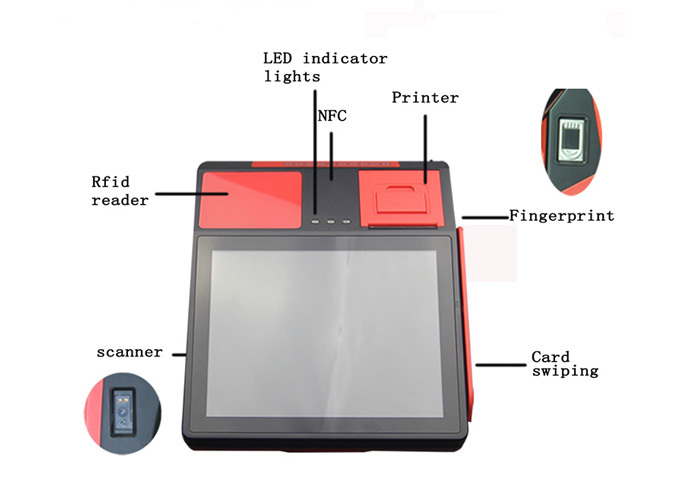 1.Unique fuction : magnetic card reader, NFC(RFID), ID card reader, fingerprint, camera, 58mm thermal printer support Union pay card payment . with customer display . 2.Many fields. It is widely used for restaurants, telecom communication, stores , banks, transportation, hotels ,schools ,hospitals ,KTV,cinema and so on . 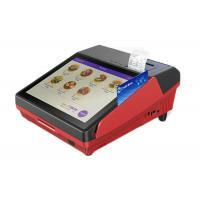 3.SM-970 is android 9.7 inch HD touch screen POS terminal for cashless e-payment , 2D bar code payment, third party payment and ID card identification. 1*RS232 , connect barcode scanner, kitchen printer etc. USB port 1* USB host 2.0, 2*USB, connect keyboard, mouse, printer etc.